I’m here and around and it was nice to disconnect a little after a crazy busy week last week. My brain felt like spinning mush when I left work on Friday we’ve got so much going on and things are still a little stressful outside of work with an unhappy cat and crazy wild fire issues. 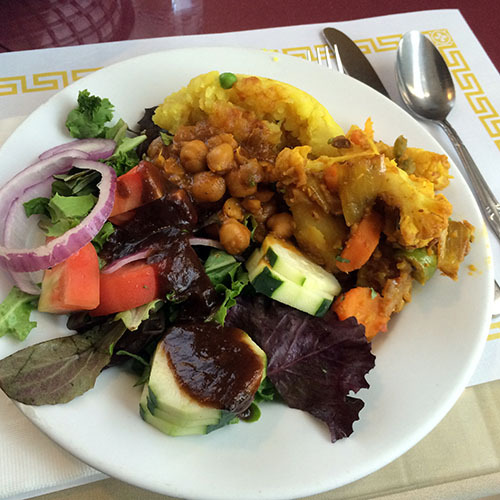 Friday hubby and I met at a delicious local Indian buffet for lunch where it’s always easy to make a flavorful and colorful vegan plate. And we went out again for dinner to Il Fornaio where the vegan options are plentiful. Il Fornaio is a weakness for me because the amazing variety of breads put on the table are vegan friendly and delicious. And super tempting because we never have bread like that in the house, I really only splurge on it for special occasions like training for a half marathon. And our local location is next to an Apple Store, wanting to see the iPhone 6 and 6 Plus in person was another motive. I gotta say, the 6 Plus is nice and tempting. And this is coming from someone who was never impressed with big screen Android phablets. But I’ve written off the idea that women’s clothing will ever have pockets big enough for any smart phone and I’ll just always be carrying them around in a purse or zip portfolio at work. 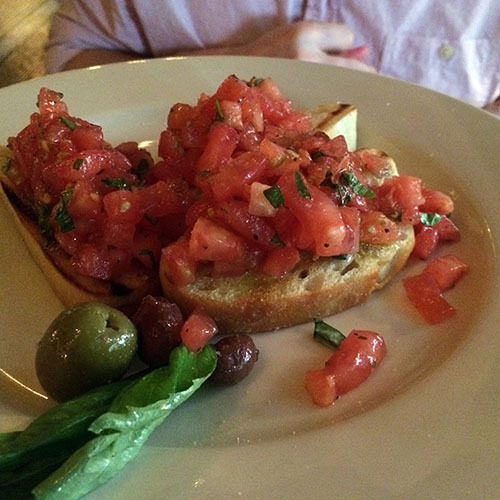 Anyway, we started with the bruschetta appetizer which was amazing with strong, fresh garlic and balsamic flavors garnished with olives. 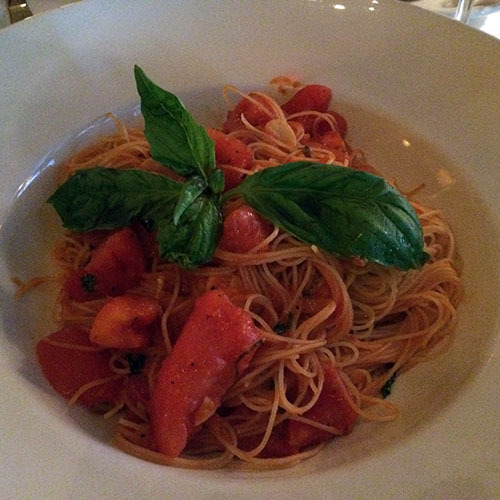 And I got my favorite angel hair pasta dish with amazing fresh tomato sauce, basil, large chunks of garlic. A total splurge, but I justified it as fuel for a 9-mile training run the next day. 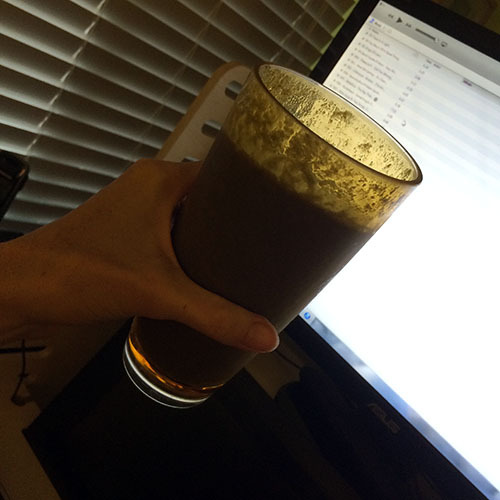 Yesterday I got up early and had a breakfast smoothie while I updated my workout playlists for a 9-mile run on a treadmill, ugh. 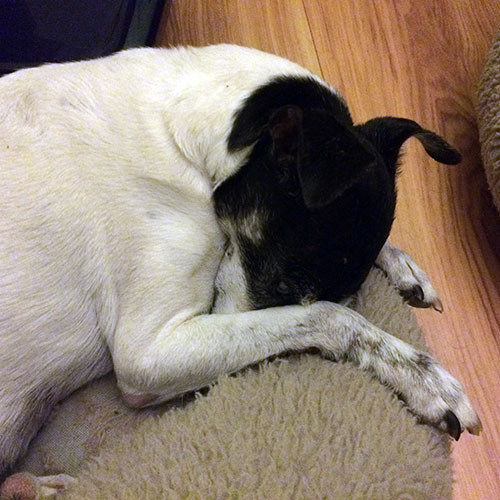 While Skipper napped curled up in one of the chihuahua beds with me. I wasn’t jazzed about having to do another long training run at the gym, I’d rather do them outside. But the air quality here is horrible with a wildfire that’s been burning in the mountains all week. Smokey, hazy, stinky, and scary. The drought here is making horrible conditions for wildfires, the smoke was so bad Friday that sunrise and sunset were red from all the particulate matter in the air and spooky. But my run went well at the gym, I was able to maintain a faster pace for the entire 9 miles and still had energy for a shopping trip to Target after. 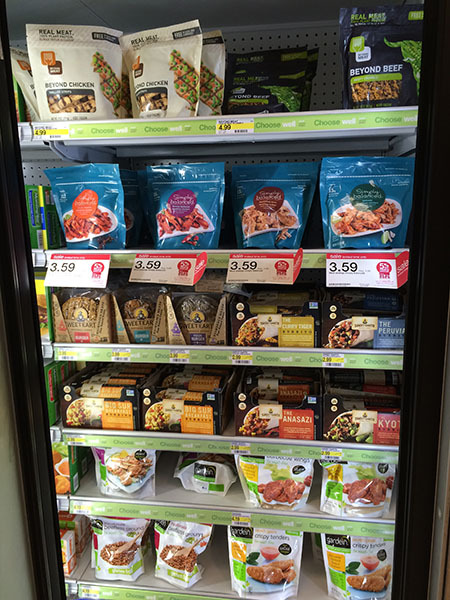 And Target seems to get more vegan friendly with each trip, I was impressed to see more vegan alternative meats in the freezer section including Beyond Meat now! And it’s the only section labeled as “Choose Well” for healthy choices. 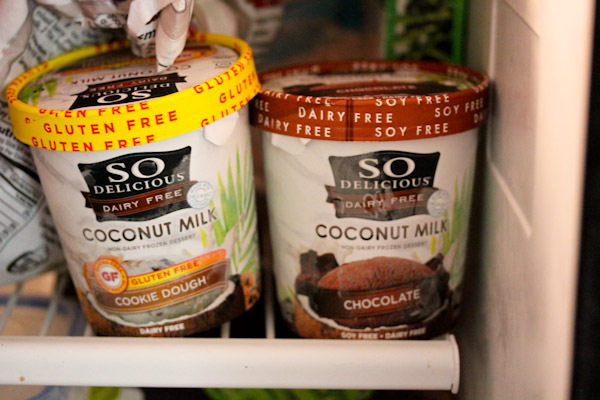 They also had a generous selection of vegan ice cream where I grabbed two new flavors of So Delicious to take to a friend’s house for dinner last night. 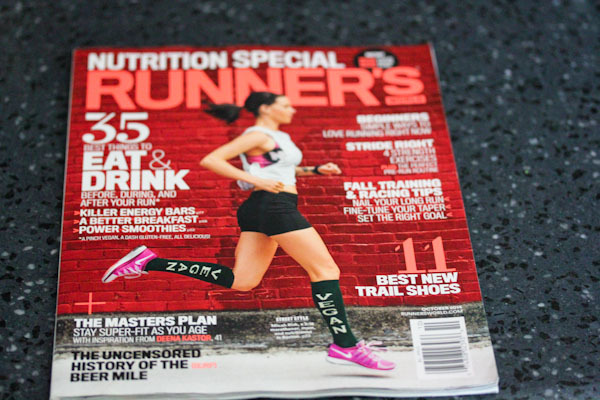 And I found the issue of Runner’s World that features a vegan runner on the cover that I can’t wait to dive into. But warmed up to spending time with their laid back greyhound and fully exploring the backyard. 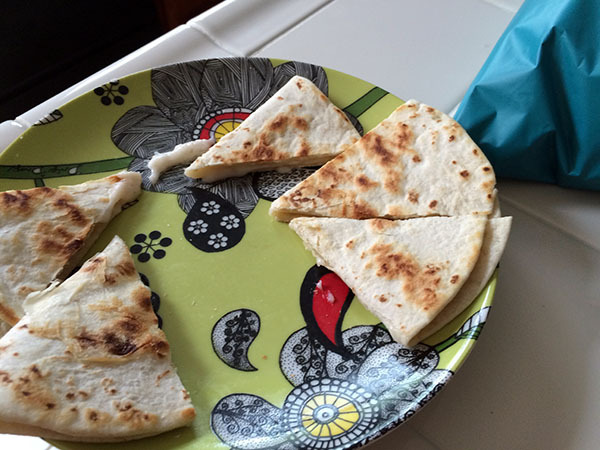 We started by snacking on quesadillas with Follow Your Heart vegan cheese. 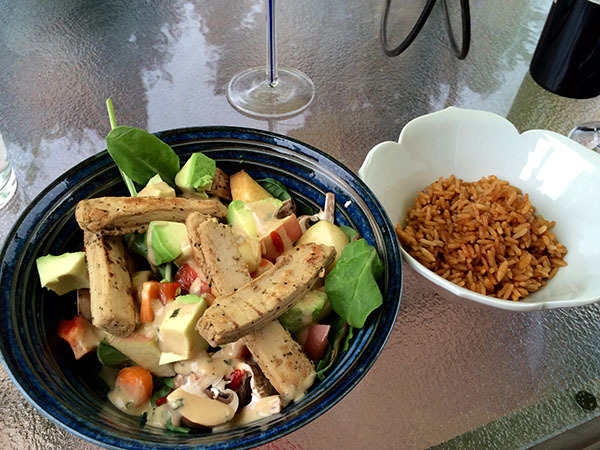 Before moving on to the main course of spicy rice, salad with ginger dressing and Beyond Meat “chicken” strips. 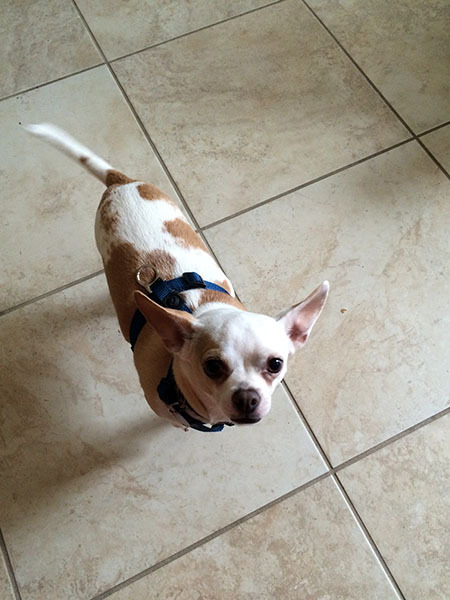 And had an awesome time hanging out with friends and watching the dogs play. Poor Miko was wiped when we left late and slept in my lap the entire ride home. Today I need to catch up on chores before the work week ahead after a lot of playing the last two days, but totally worth it. Hi Christine! First, let me say that I’m a little obsessed with So Delicious Cookie Dough ice cream. 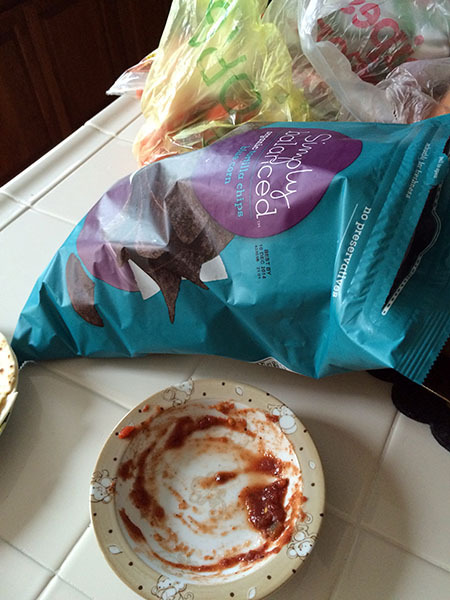 I have been known to finish off a container in one sitting. That’s why running is so important, right? Alex and I are running the Women Rock 1/2 marathon this Saturday in Chicago. 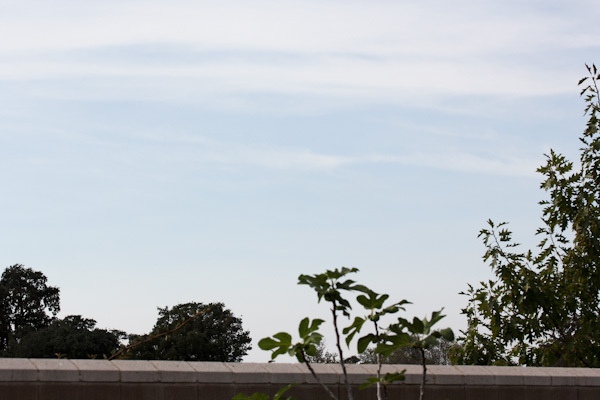 Fortunately for us, the weather here has been perfect for running. I’m so sorry for you that you have to train on a treadmill. My worst nightmare! I hope the fires are put out soon so you can get outside. Be safe!